Through years of research and development Ecosystems Environmental Services, Inc. is capable of providing our clients with a full array of environmental remediation options. After reviewing all of the specific site parameters, our team of professionals design remediation methods to meet regulatory compliance and time constraints.Our team of experts are constantly probing into the fields of technological advances in order to modify or change existing methods to enhance efficiency and reduce costs incurred by our clients. Our staff stay updated on changing legislation so that we are always current on our methods and aware of the ever-changing legal aspects. 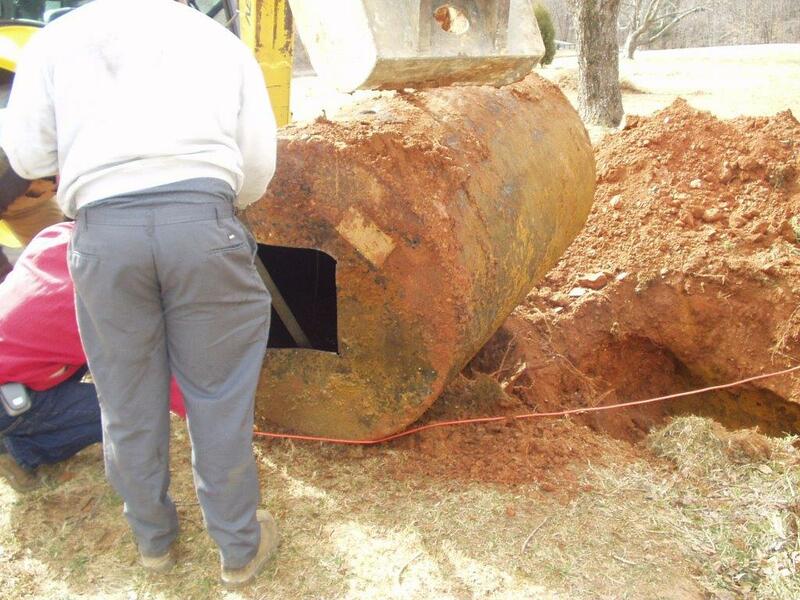 Ecosystems provides full underground storage tank (UST) services inclusive of removal, obtaining required permits, soil and groundwater testing, and remediation of contaminants. All projects are conducted in accordance with Federal, State, and local regulations. Ecosystems offers professional geological consulting and field services. Projects are staffed with a Licensed Geologist. Ecosystems provides a full array of environmental services. 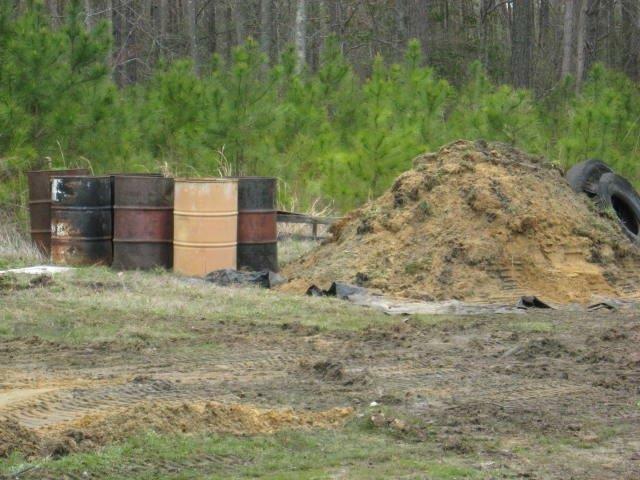 Environmental site assessments are conducted in accordance with ASTM Standards to determine actual or potential environmental hazards for a property. The site assessments are frequently required by lending agencies for real estate transactions.